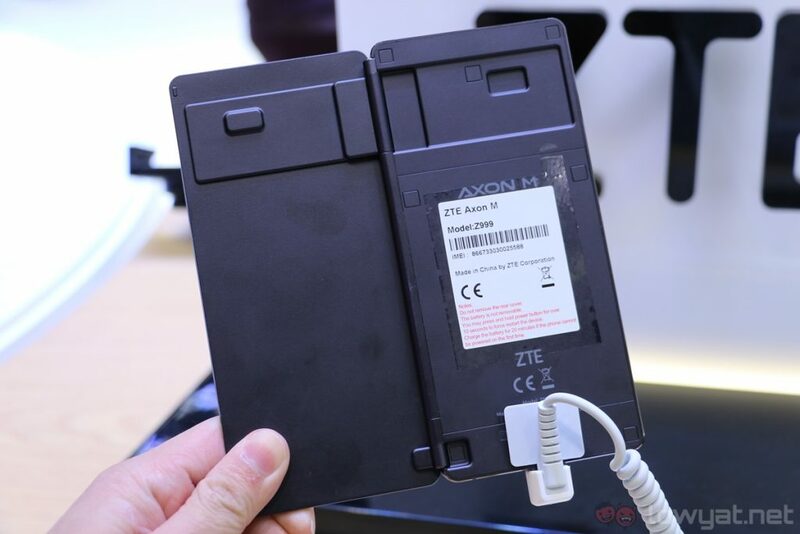 When the ZTE Axon M was announced late last year, it attracted quite a number of attention. Not only does it sport two separate displays, these two panels can be combined together to form one large display. However, as unique as the Axon M is – do you really need a smartphone with two displays? For a 2017 smartphone, the Axon M isn’t exactly cutting edge. It features a Qualcomm Snapdragon 821 chipset – it was released two years ago – paired with 4GB of RAM, 64GB of expandable storage, a 3,180mAh battery, a 20MP camera, and Android 7.0 Nougat out of the box. 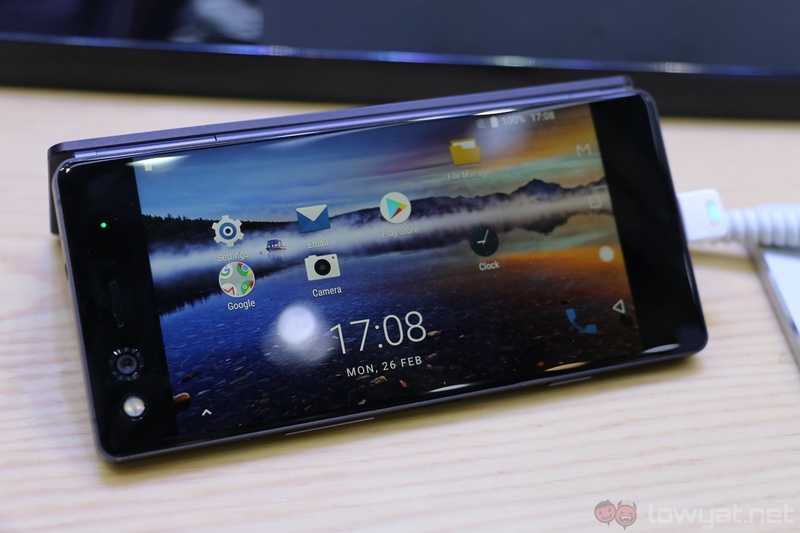 These are certainly not the best specifications for a smartphone (especially right now), but the major highlight of the Axon M are its two 5.2-inch 1080p IPS displays, which can be combined to form a larger 6.75-inch display. 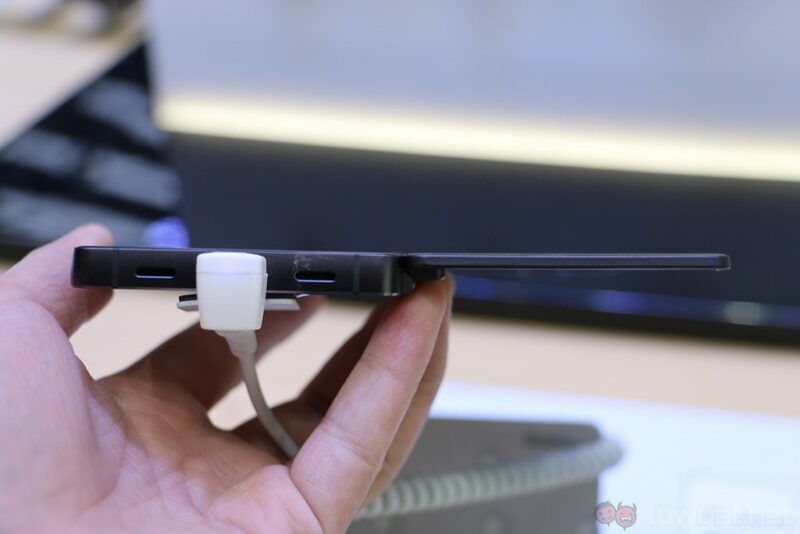 It doesn’t function as just one giant display either; there are a few different modes. 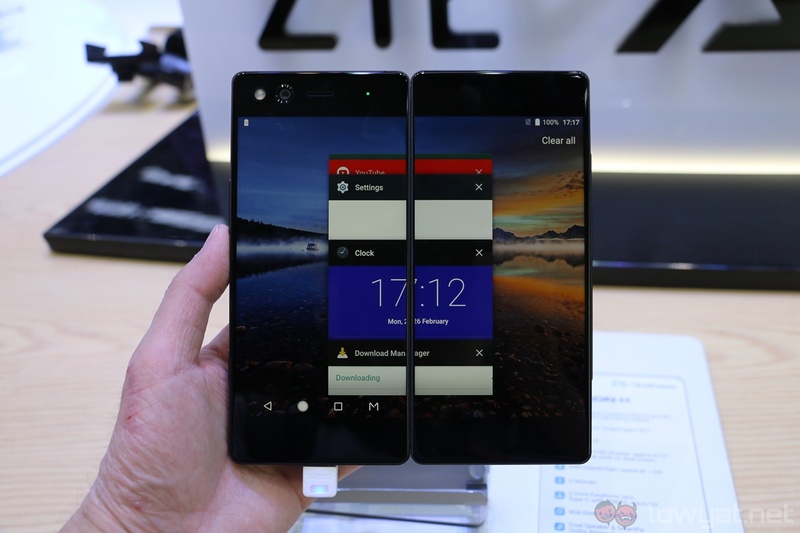 The first mode is using the two displays of the Axon M as a singular screen, which…is an interesting experience. 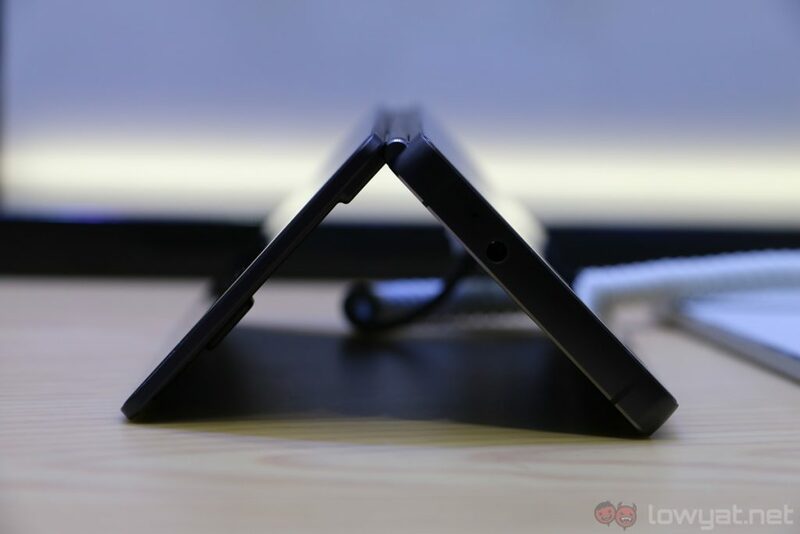 While it does “effectively” result in a larger display, the bezel dividing the two screens can get pretty distracting. The second mode, on the other hand, mirrors content on both screens. These two modes may prove to be useful in certain scenarios, but the most interesting – and arguably the one that offers the most utility – is dual mode. 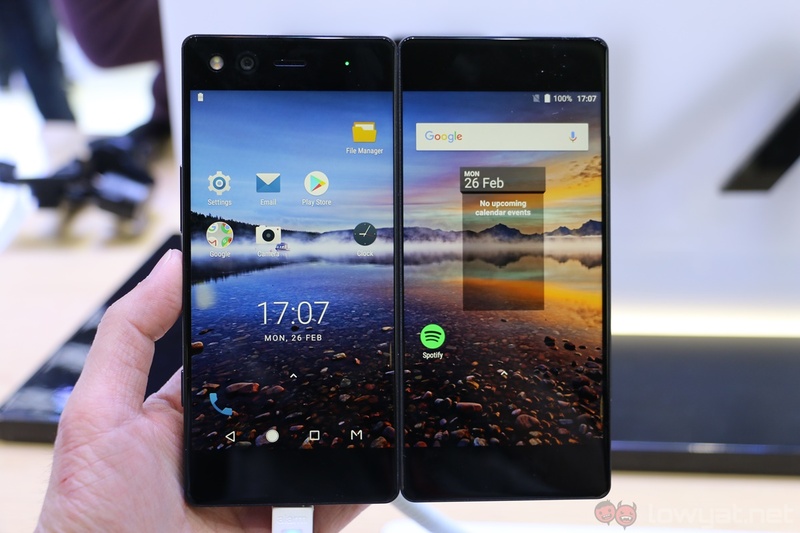 As its name suggests, you can basically run two separate apps on the two displays. For example, you can be watching a YouTube video while browsing through Facebook on the two displays rather than in Split Screen mode. 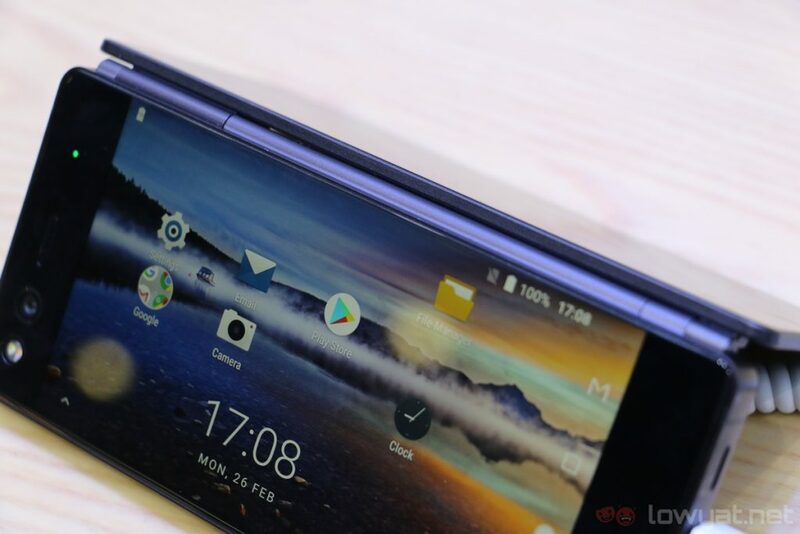 Beyond the Axon M’s unique dual-screen, it’s a pretty well-built smartphone too. 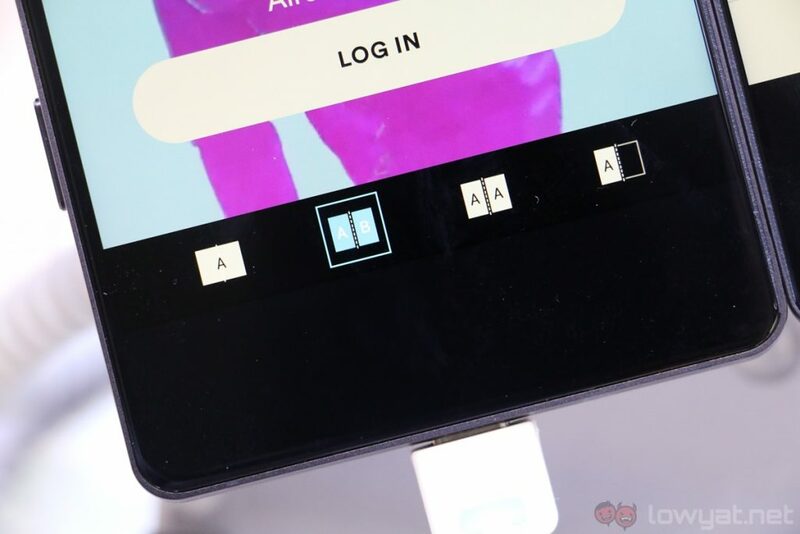 The hinge connecting the two displays is solid, there’s a nice and secure click whenever I unfold the phone, and it feels pretty darn premium, though it is quite a chunky device. 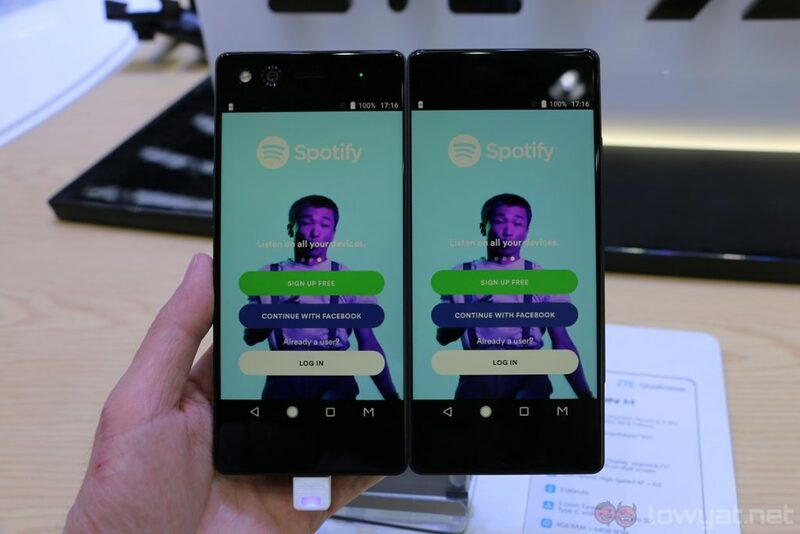 Hey, it’s a dual-screen phone, after all. 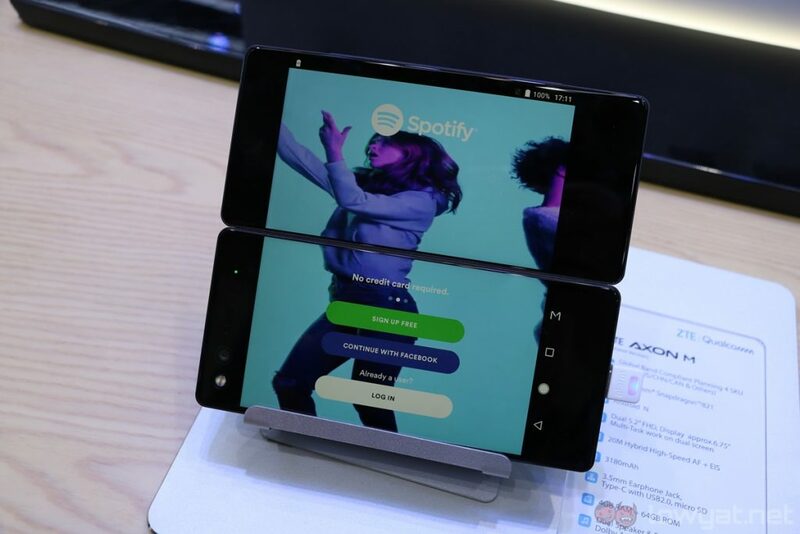 In the performance side of things, the Axon M is quite responsive and zippy, even though it’s powered by the two-year-old Snapdragon 821 chipset. 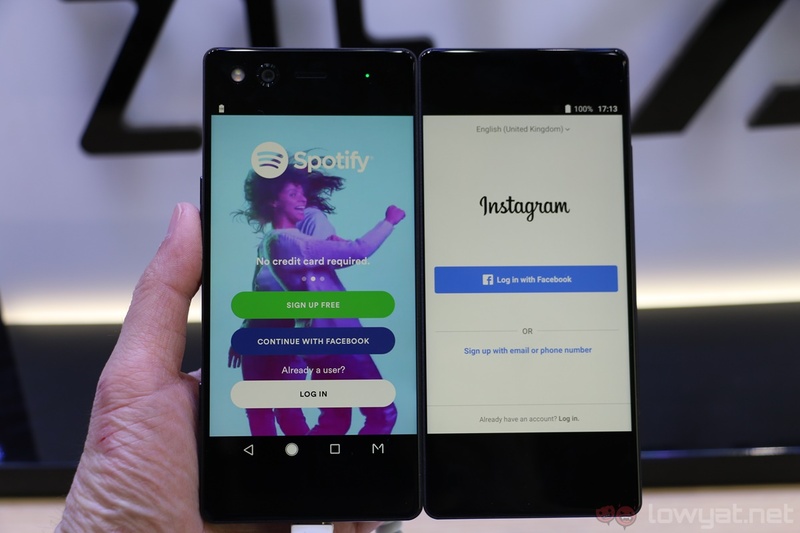 I can switch between apps pretty quickly, and the phone seems to be capable of running two different apps on the two screens effectively. 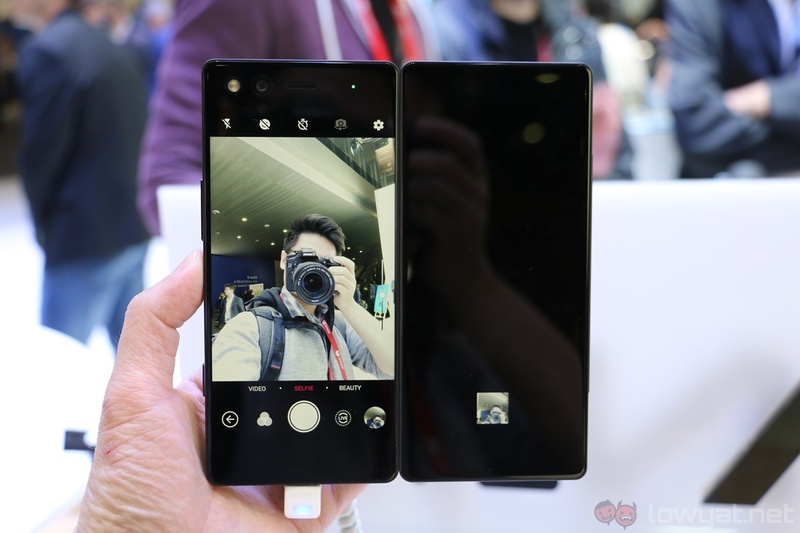 Due to its unique design, the Axon M only comes with a single 20MP camera – it doubles as the selfie and rear camera, depending on which display you’re using. Based on my brief time with the camera, it seems to be pretty good. The camera interface doesn’t feel sluggish, and images taken with the phone are more than adequate. 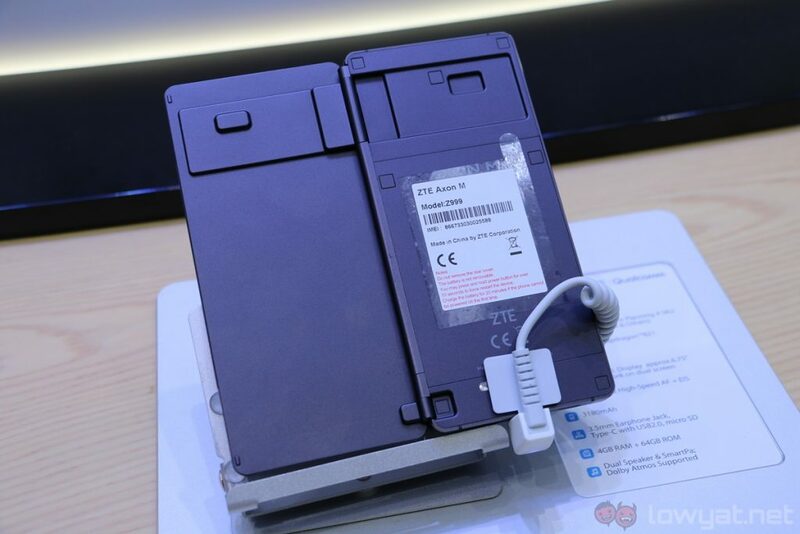 It would be interesting to see how just capable the 20MP camera is in low-light conditions. 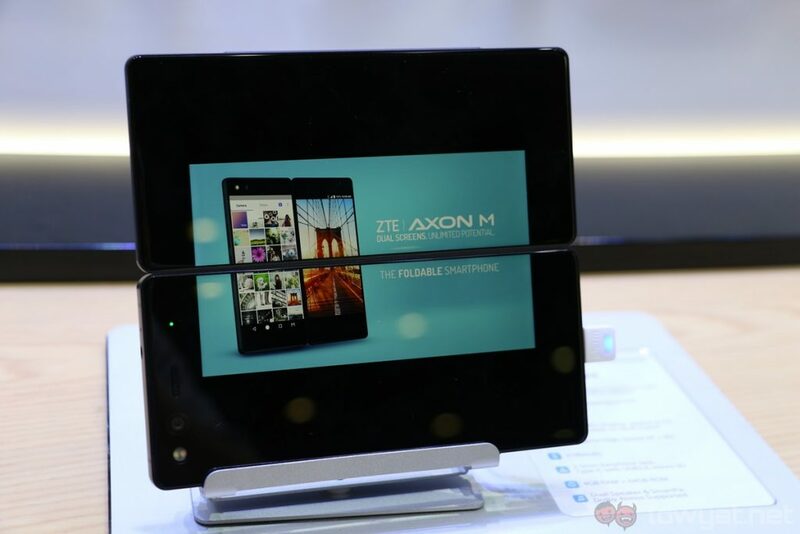 The ZTE Axon M is a unique dual-screen smartphone, and some consumers may find some use out of the phone’s two displays with its different modes. However, it still feels more like a gimmick than anything else. Until there’s a really compelling reason to use the Axon M’s dual-screen, it will likely remain a niche product that’s only technologically impressive.